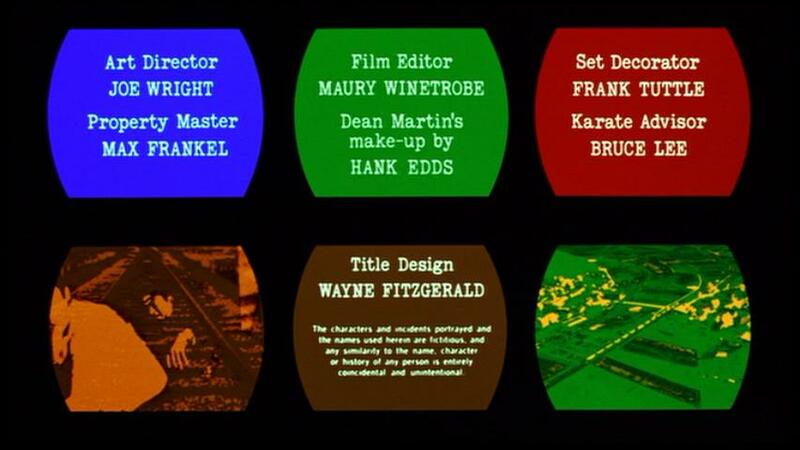 Wayne Fitzgerald’s title card (along with others, including Bruce Lee) for The Wrecking Crew, the final Matt Helm movie with Dean Martin. When it comes to titles, names such as Saul Bass, Maurice Binder and Robert Brownjohn get a lot of attention. However, there’s another prolific designer who had an extensive impact on movies and U.S. television: Wayne Fitzgerald. Fitzgerald, 88, went to work at Pacific Title in 1951, according to his bio at the Art of the Title website. Pacific Title did title work for Warner Bros., Metro-Goldwyn-Mayer and 20th Century Fox. But no one at Pacific received on-screen credit. As a result, Fitzgerald’s name doesn’t appear on such films as The Music Man and My Fair Lady, according to the website. The designer also got a lot of television work. He was hired often by Universal’s “television factory.” As a result, the Universal shows he worked on had titles with a bit of visual flair. 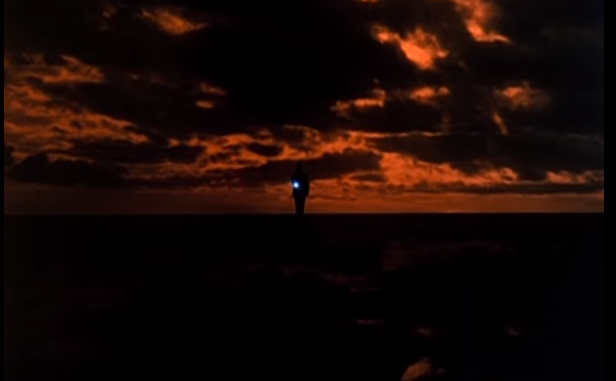 For example, he designed the main title to The NBC Mystery Movie (later The NBC Sunday Mystery Movie), where a man with a flashlight walks with stills of the different components (Columbo, McClous, McMillan & Wife and others) being shown while accompanied by a Henry Mancini theme. As the title ended, announcer Hank Simms (also the go-to announcer for shows made by QM Productions) would then tell viewers which Mystery Movie segment was being shown tonight. That title is rarely seen today. The Mystery Movie’s different entries are syndicated separately as TV movies. As a result, they usually don’t include Fitzgerald’s main title. The designer’s other Universal credits included It Takes a Thief, The Bold Ones, Switch and Night Gallery. In all, Fitzgerald’s IMDB.COM ENTRY lists more than 400 credits, extending into the early 21st century. 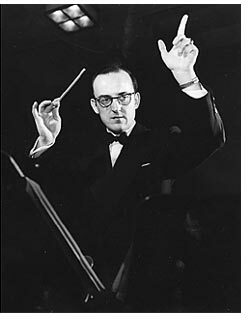 Today, May 9, is the 100th anniversary of the birth of composer Richard Shores. Shores isn’t well known among the general public. 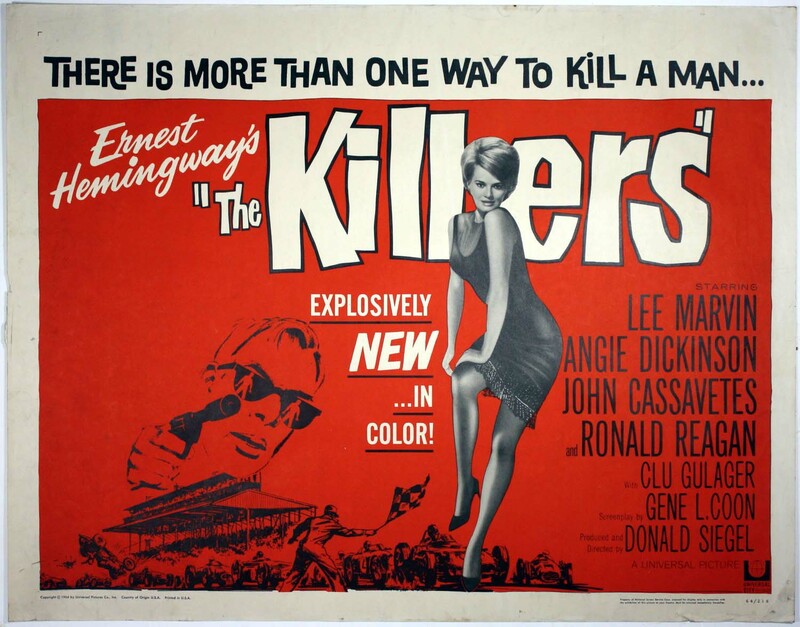 He was a busy composer for television shows, including The Man From U.N.C.L.E. (he was the primary composer for that show’s final season), The Girl From U.N.C.L.E., The Wild Wild West, Hawaii Five-O, Perry Mason, Gunsmoke and Perry Mason, among others. Journalist and movie-television music expert Jon Burlingame described Shores’ work in a 2004 interview after producing an U.N.C.L.E. soundtrack. With spy and spy-related shows of the 1960s, Shores had an impact. 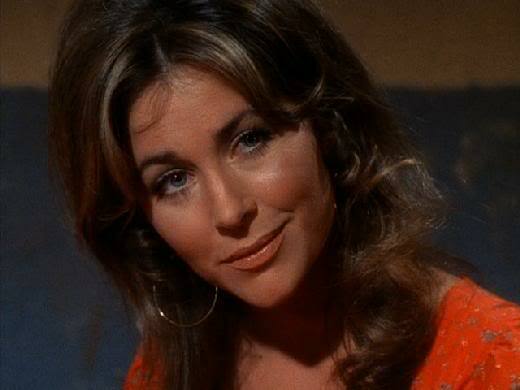 Besides U.N.C.L.E., he scored 23 episodes of Five-O, from 1969 to 1974, 14 episodes of The Wild Wild West and one episode of It Takes a Thief. Often, his scores were somber and dramatic. However, he was not a one-trick pony. He scored an offbeat 1966 episode of Gunsmoke titled Sweet Billy, Singer of Songs. It was a mostly comedic outing of the normally serious show, involving a number of relatives of Festus (Ken Curtis) descending upon Dodge City. 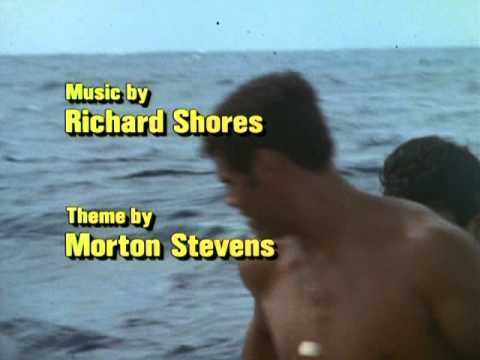 Richard Shores title card for an episode of Hawaii Five-O. Shores’ music was appropriately light and unlike the composer’s usual fare. With The Girl From U.N.C.L.E. 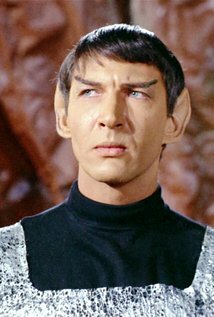 (1966-67), Shores’ music was better than episodes he scored such as The Prisoner of Zalamar Affair and The Montori Device Affair. For the fourth season of The Man From U.N.C.L.E. 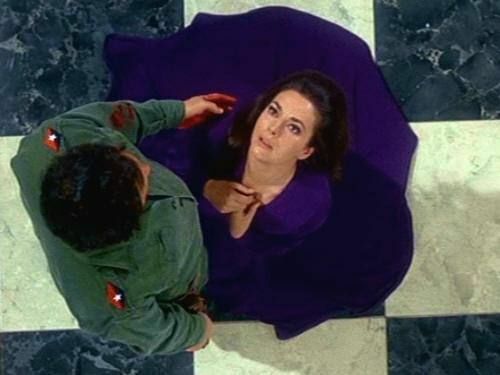 (1967-68), Shores’ music meshed with the more serious direction that producer Anthony Spinner decided to take the series. The first episode of the season, The Summit-Five Affair, was drastically different than the show’s campy third season offerings. 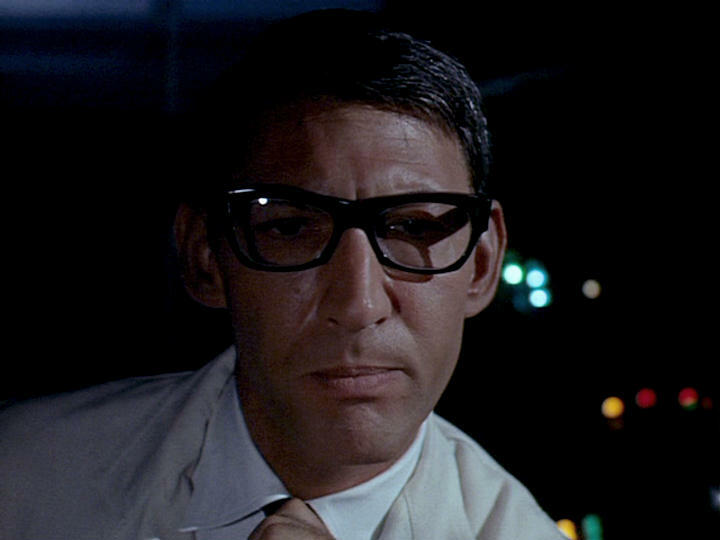 Gerald Fried, who scored more U.N.C.L.E. episodes than any other episodes, apparently was influenced. His single fourth-season offering in The Test Tube Killer Affair, sounds similar to Shores’ style. 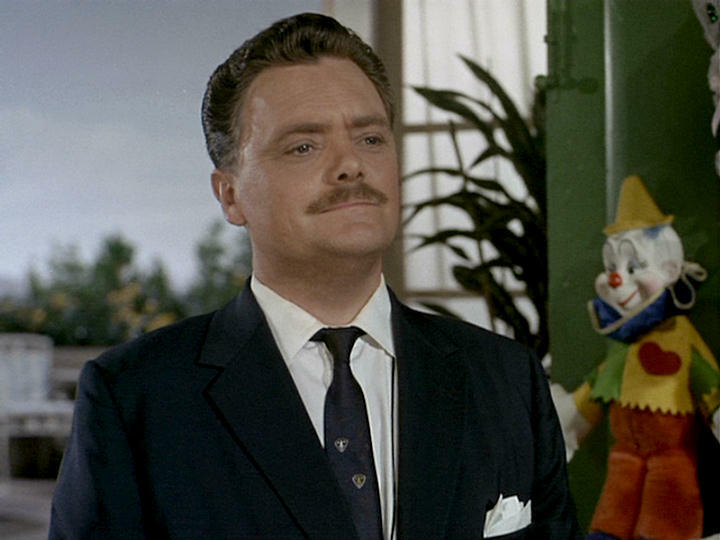 Bernard Fox in The Thor Affair, one of the better episodes in the third season of The Man From U.N.C.L.E. Bernard Fox, a busy character actor whose career extended into the 21st century, has died at 89, according to an obituary in The Hollywood Reporter. Fox, born in Wales, had roles beginning in the mid-1950s to 2001, according to his entry in IMDB.com. The actor made guest appearances in a number of 1960s spy shows. Among them: Three episodes of The Man From U.N.C.L.E. (a two-parter in the second season as well as the title character in The Thor Affair in the third), one episode of The Girl From U.N.C.LE. (The Mother Muffin Affair, where he played a bumbling lieutenant of Boris Karloff’s Mother Muffin), The Wild Wild West and It Takes a Thief. Fox could do both drama and comedy, but was often cast in comedic roles. The Hollywood Reporter obit led with his role as Dr. Bombay in Bewitched. He also played RAF Colonel Crittendon in Hogan’s Heroes. In the latter role, Fox’s character didn’t know about Colonel Robert Hogan’s espionage operation in Stalag 13. But Crittendon, because he had more seniority, outranked Hogan (Bob Crane) and became the ranking Allied officer in the German prison camp every time he was stationed there. This, of course, complicated whatever operation Hogan had underway at the time.